We will attend Hannover MESSE from April 1-5 2019. 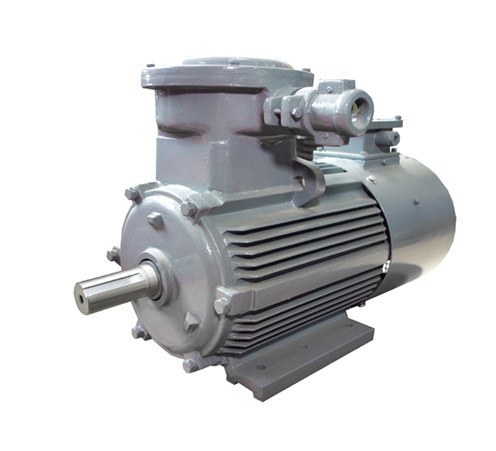 Our new YBX3 Series IE2 high efficiency explosion proof motor achieved the production license from General Administration of Quality Supervision, Inspection and Quarantine of the People's Republic of China. Today we accept the Ministry of national award of "Energy Star" title in Beijing. 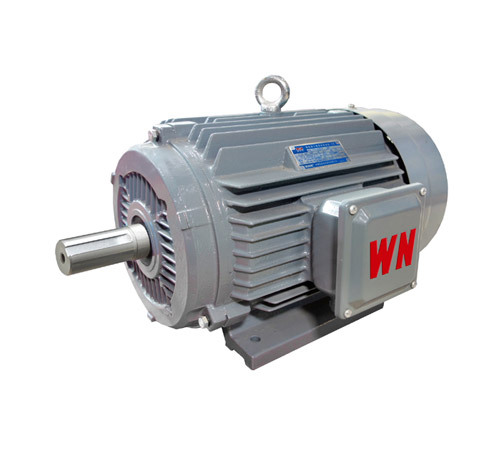 How to differ standard-efficiency, high-efficiency, and NEMA Premium motors? Motors that meet EPAct standards have lower losses than the old "standard-efficiency" motors they replaced, and NEMA Premium motors have still lower losses. 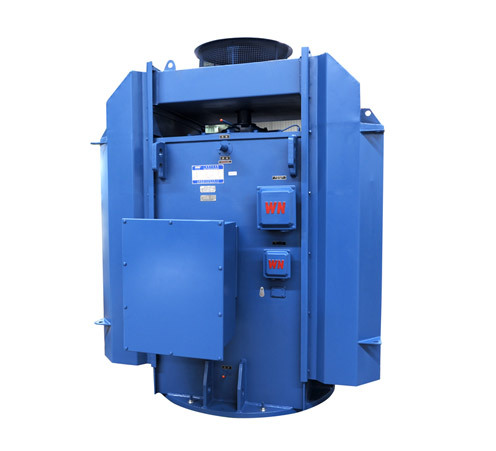 The most often cited advantages of brushless DC (BLDC) motors are high reliability and low maintenance — the result of replacing brushes/mechanical commutator with an electronic commutation controller and rotor feedback device.